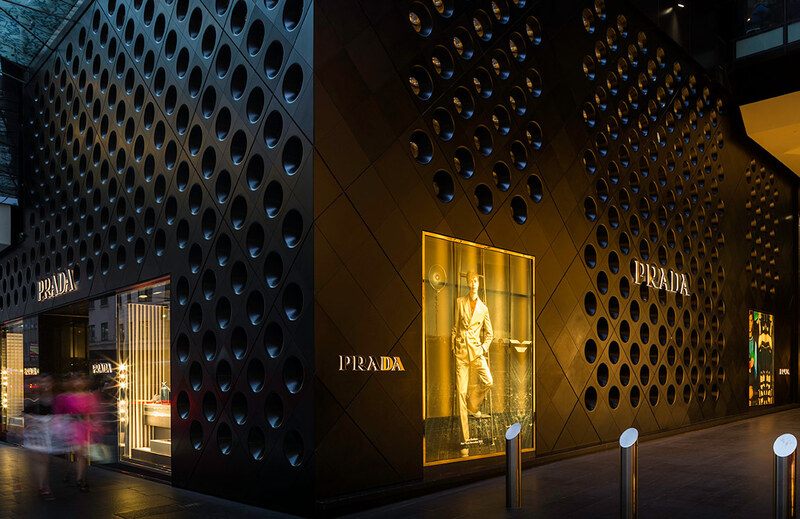 The stylish sisters hit Sydney’s streets. 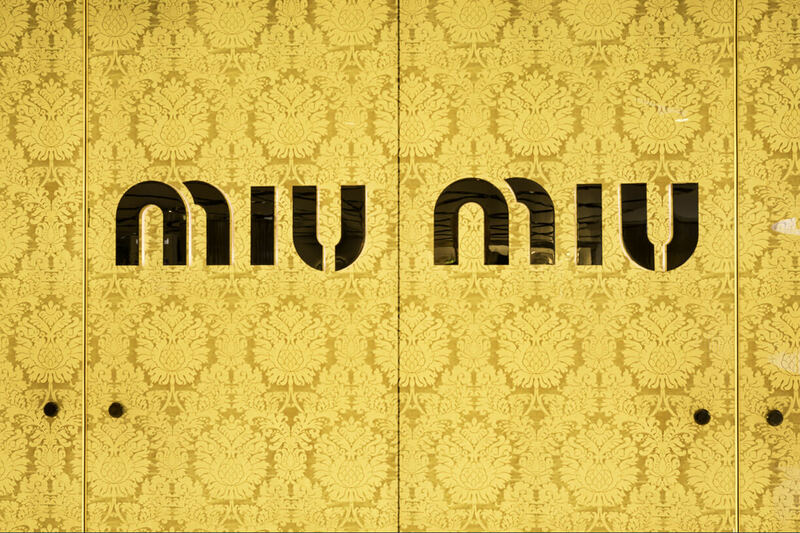 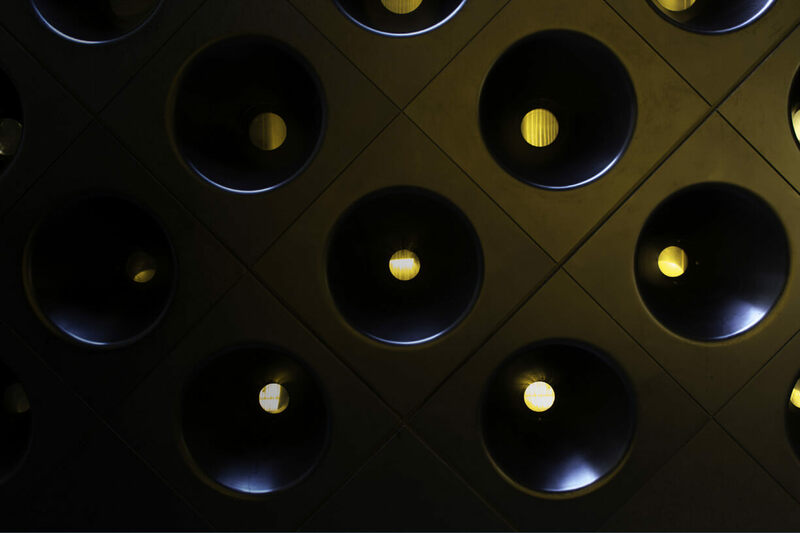 An engineered aluminium façade for Prada and toughened glass glowing lightbox for MIU MIU. 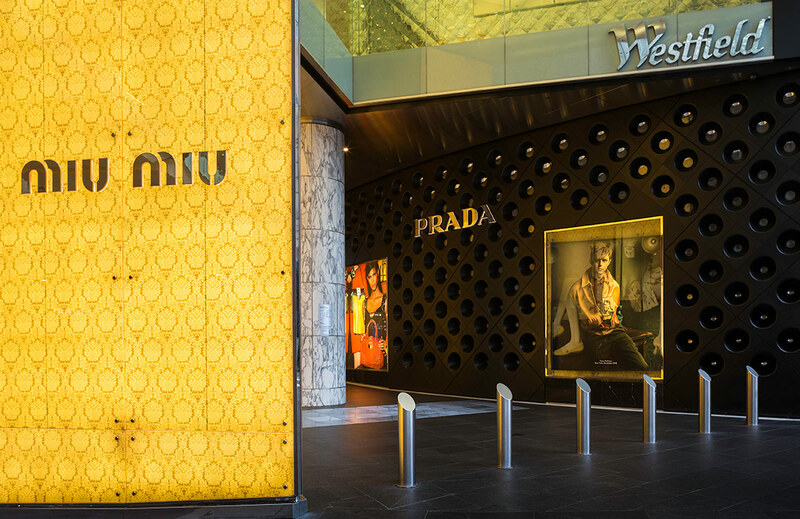 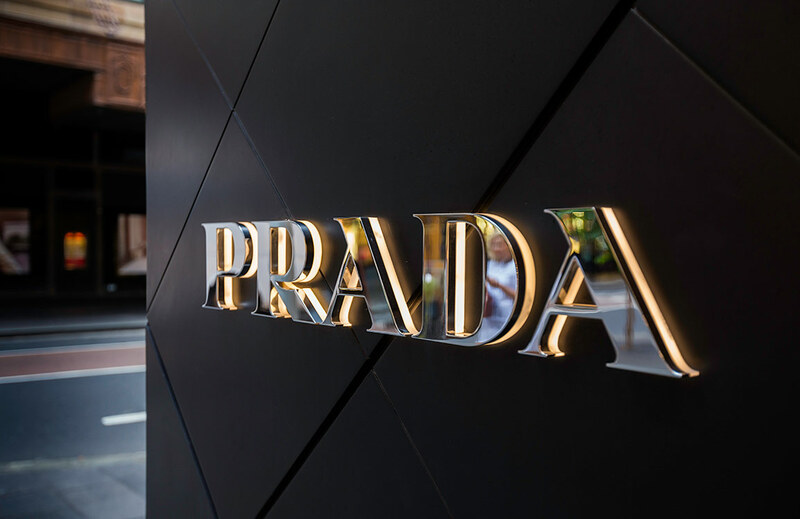 These flagship stores are right at home adorning the entry to Westfield Sydney.